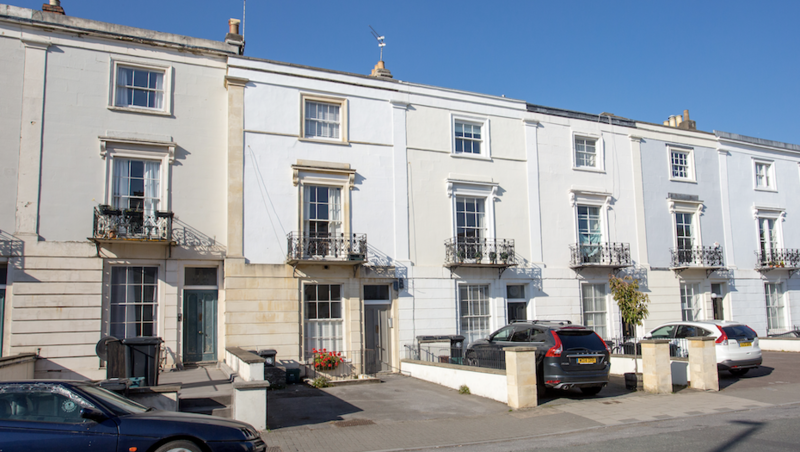 This good-sized maisonette is located equidistant from Clifton Village and Clifton Triangle and would be a superb home for a young professional or couple. As one would expect from a property of this era, there are high ceilings, large aspects and plentiful period features that give ir an impressive character. 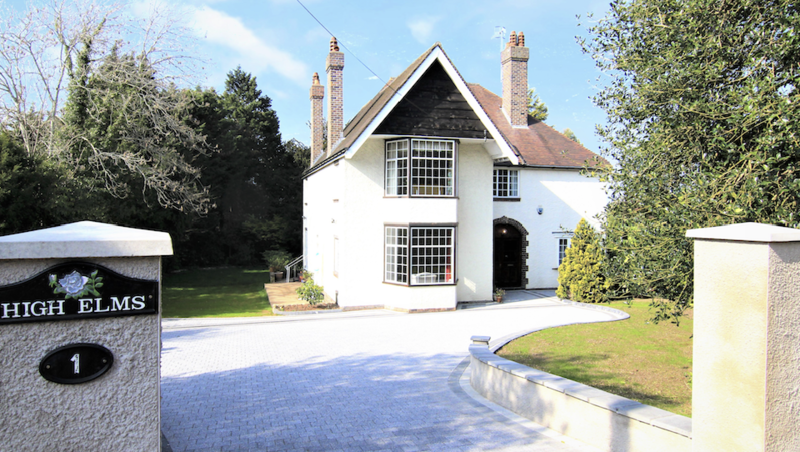 The property features a reception room, kitchen and WC on its ground floor and has two double-bedrooms, a shower room and large storage room on its lower ground floor. There are lots of modern touches like under-floor heating in the bathroom and new gas central heating. The front door opens from a communal hallway into a small lobby, which leads directly onto the reception. The reception is at the rear of the property and has a large, three-quarter height aspect with sliding sash windows and original working shutters – it looks out over the garden which can be accessed via the adjacent doorway. This 24m2 room retains original wood flooring and an open fireplace with decorative mantelpiece – the effect is to create a homely, cosy space. The kitchen can be accessed from a third door off the reception. A small corridor passes the downstairs WC and leads to the front-facing kitchen. Bespoke-designed fitted units makes the most of this room. A peninsula unit, for example, helps to maximise the preparation and storage space, whilst at the same time creating a stylish breakfast bar and housing an integral electric oven and gas hob with extractor over. There are glass splashbacks coloured to complement the glossy units, working shutters and oak worktops. The garden outside is lush and verdant and this enclosed courtyard space would be ideal for entertaining in the shade of the mature shrubs and trees. Off-street parking is provided at the front of the house. 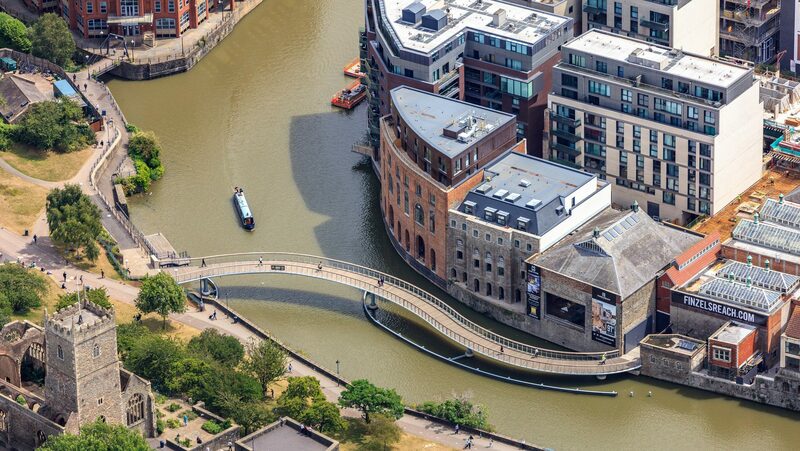 The property is offered leasehold and will incur management charges of £50 pcm. 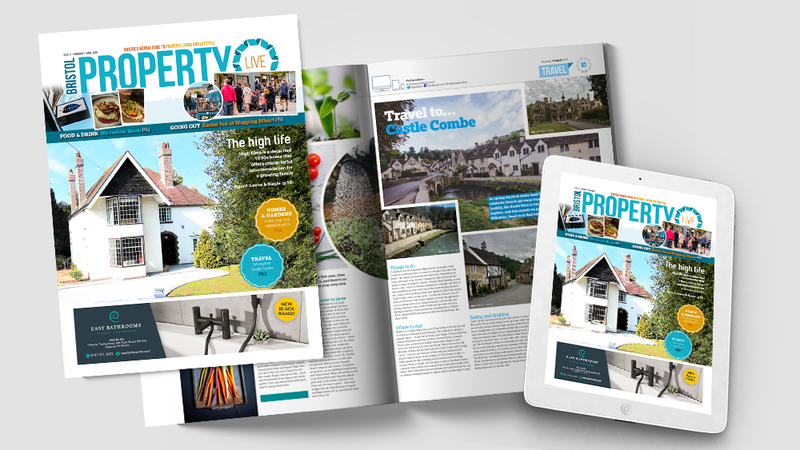 Bristol Property Live (BPL) has been launched by a group of the city's leading estate agents who believe Bristol deserves a choice of media channels when it comes to selling your home. 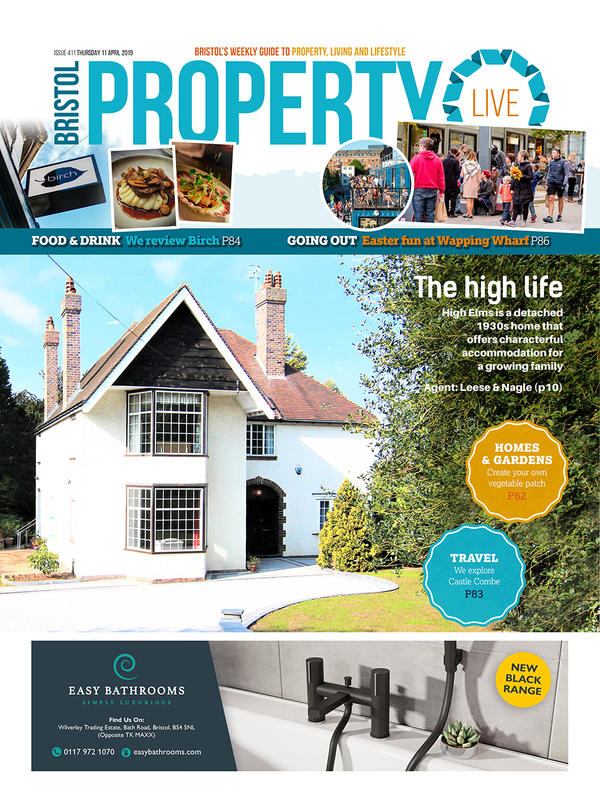 Bristol Property Live is published by Wildfire Comms. Click here for more information.